We provide full maintenance service of all of our products for our customers. We define products quality level together with our customer. We apply continuous improvement of Integrated Management System ISO 9001 and ISO14001 according to legal requirements. We strive to improve our staff competence. We do continuous monitoring of our customers satisfaction level. 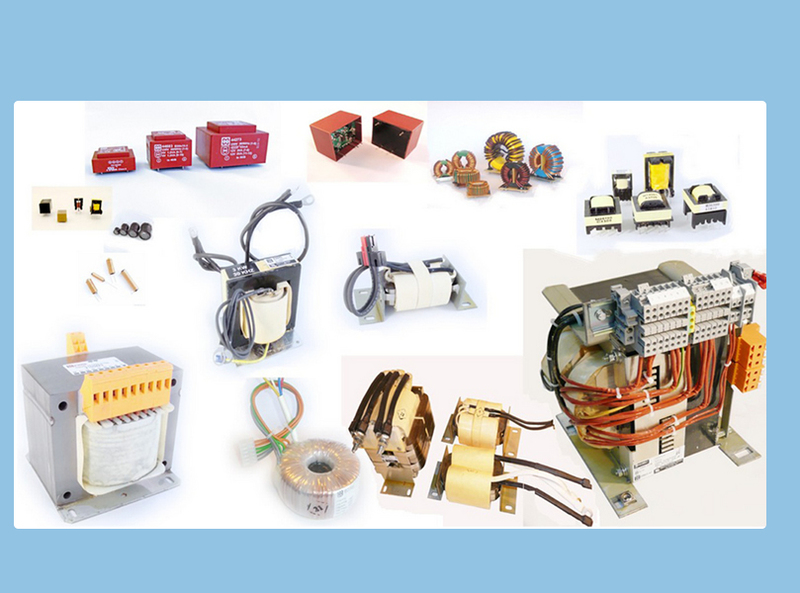 We do continuous monitoring of the quality level of our produced transformers and chokes and our environmental aspects. We try as much as possible to implement modern management methods including process approach in order to improve the quality of our products and to optimise the impact of our processes on the environment.